Honest has a clear corporate vision and strong set of values which ensure that everyone is clear about the strategy of the organization and their role in its delivery. Meeting staff and customer satisfaction. Enhancing Quality and Clear Communication. We take to get close to our customers to ensure that we understand their security needs – our skill is in providing solutions to their needs which deliver business benefits for them. Customer Focus – we have close, open relationships with our customers that generate trust and we work in partnership for the mutual benefit of our organization. Expertise – we develop and demonstrate our expertise through our innovative and leading edge approach to creating and delivering the right solution. Performance – we challenge ourselves to improve performance year-one-year and to create long-term sustainability. Best People – we always take care to employee the best people, develop their competence, provide opportunity and inspire them to live our values. 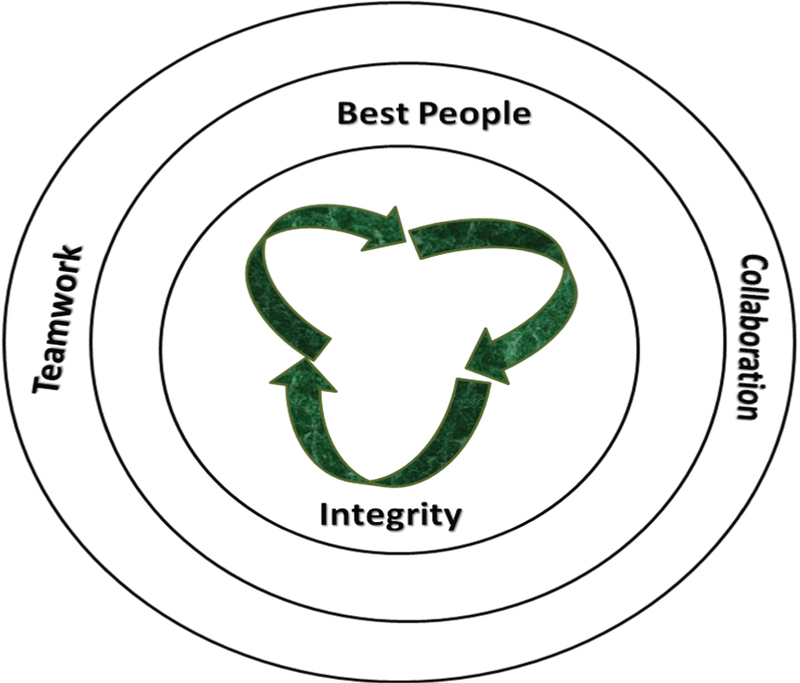 Integrity – we can always to trust to do the right thing. Collaboration & Teamwork – we collaborate for the benefit of Honest as a whole.